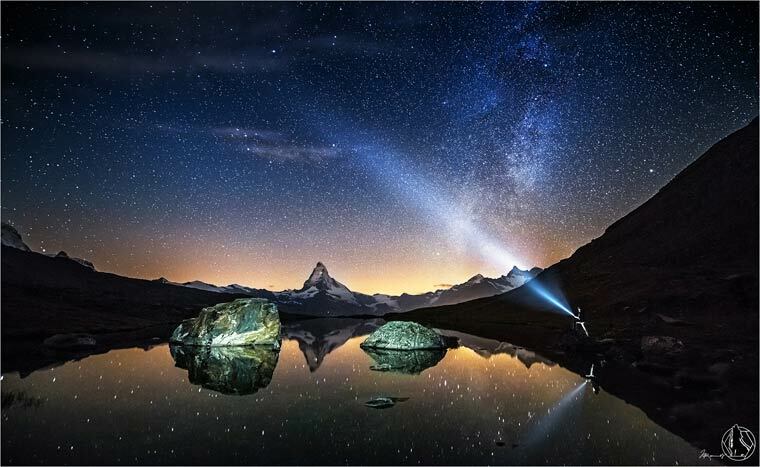 Into the Wild Alone by Roemmelt. 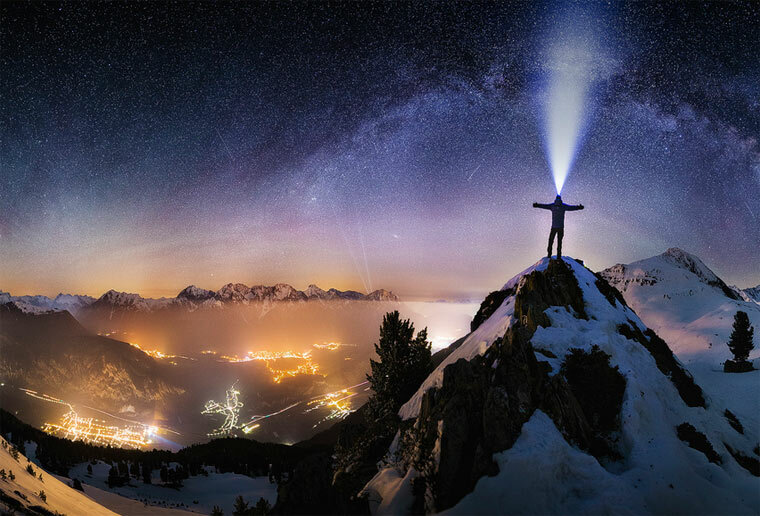 The beautiful images of the photographer Nicholas Roemmelt, who creates his self-portraits facing the immensity of nature, featuring himself alone in gigantic and fascinating landscapes. These images allow you to visualise better the enormity and vast size of the landscapes pictured. 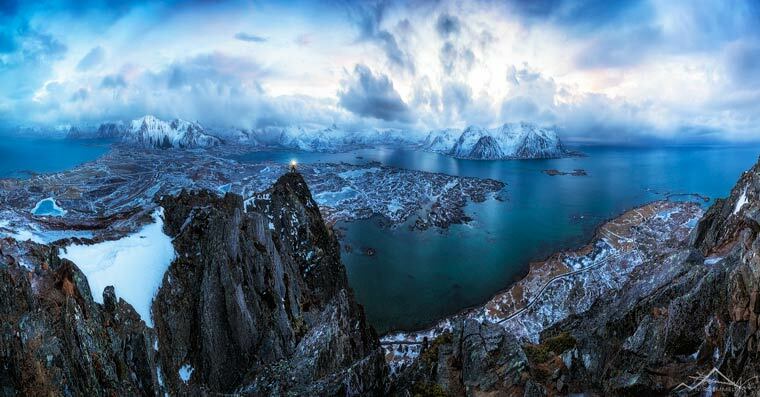 via Into the Wild – The self-portraits of a photographer facing the immensity of nature | Ufunk.net. ← ‘Wonderland’ by Kirsty Mitchell.